The unique full tube i-beam construction is bonded at the molecular level to provide durability that far surpasses other air mattresses. 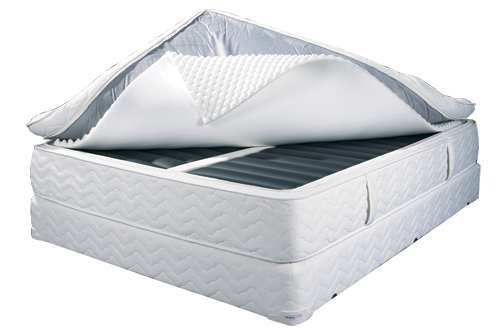 We also use high density polyurethane side rails, imported fabric covers and premium upholstery materials to assure that you enjoy years of quality sleep. The air pump runs only when you want it to , assuring you of peaceful sleep. When you adjust the firmness of the mattress, the ultra-quiet, high performance pump delivers 50 liters of air per minute to quickly achieve the perfect setting in any of the three zones. 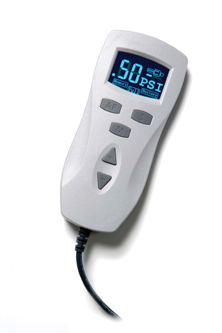 The easy-to-use control pendant features a large backlit LCD panel, so you can customize your bed, even in the dark.